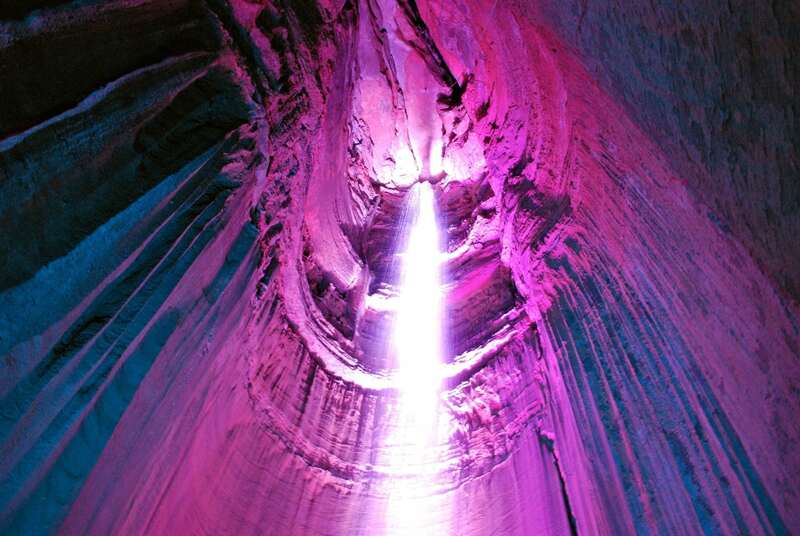 There are over 7,000 caves within an hour’s drive of Chattanooga, including parts of Tennessee, Alabama, and Georgia (TAG). 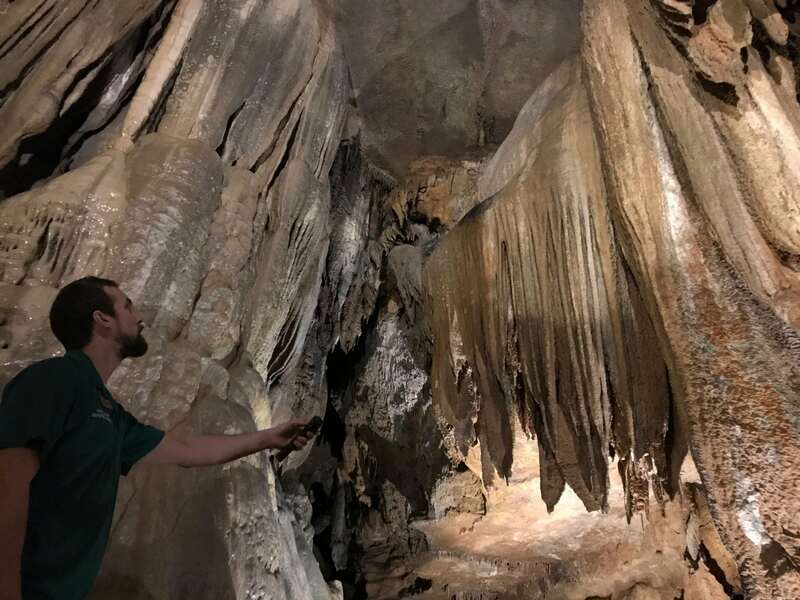 Guided cave tours are a great outdoor activity to do on extremely hot, cold or bad weather days because cave temperatures stay a constant 55-60 degrees. 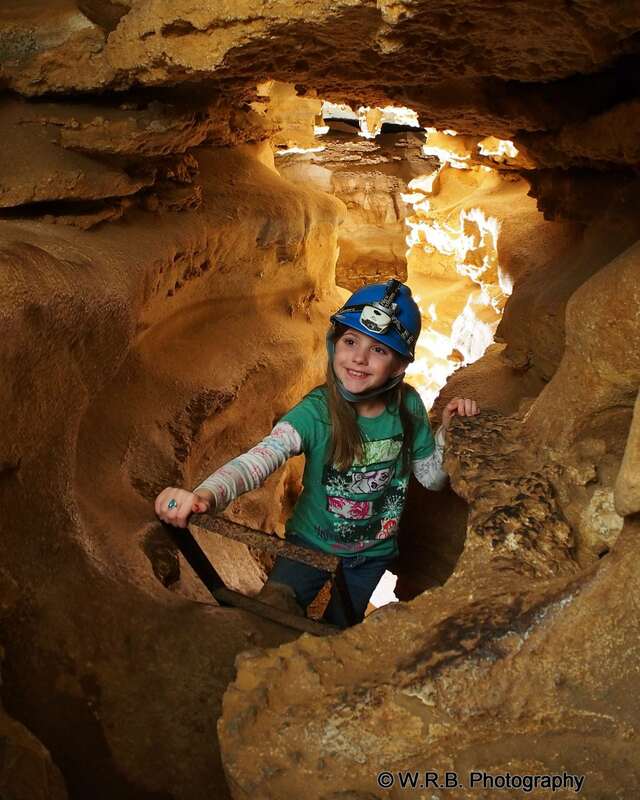 Commercial caverns and outfitters in the area offer guided cave tours ranging from an easy walk on wide pathways to getting down and dirty, muddy and cruddy on a wild cave adventure. 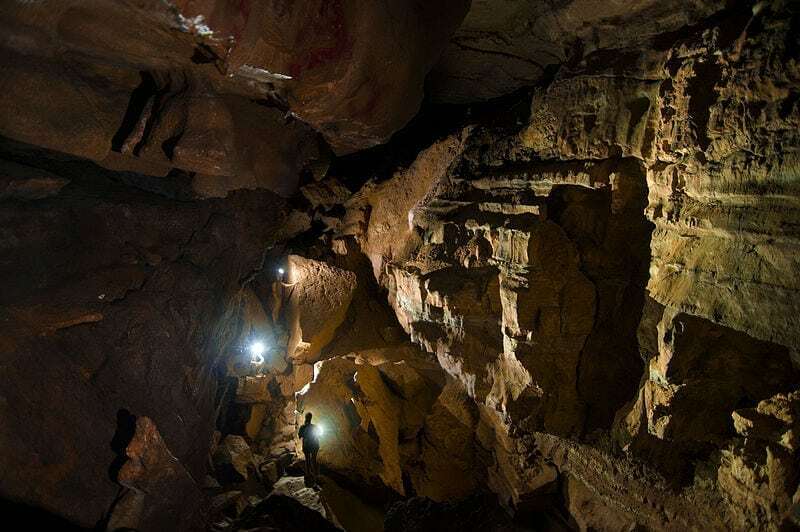 Find guided walking and wild/adventurous cave tours from the list above. 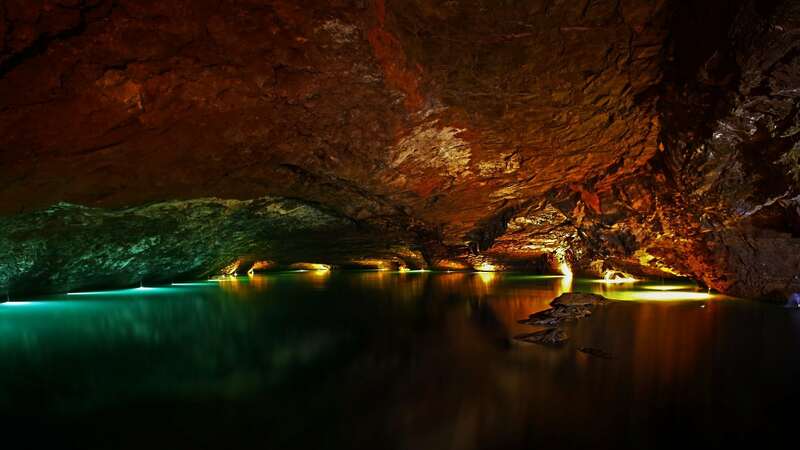 The inexperienced should not enter any cave without proper equipment and guidance. 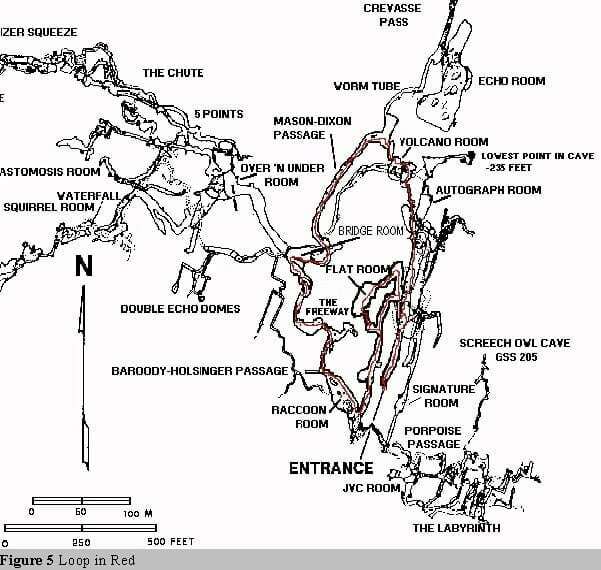 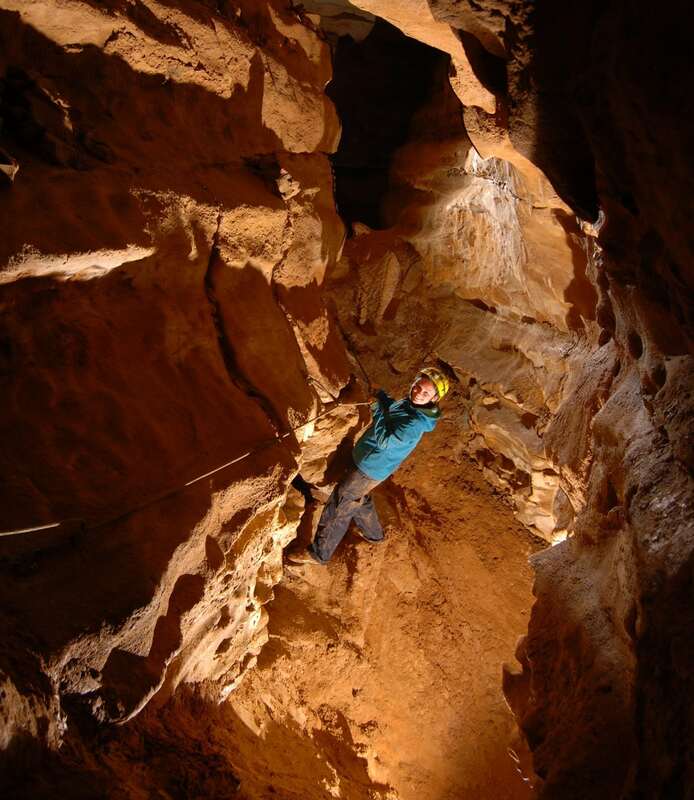 Cave ecosystems are extremely fragile and beginner blunders can quickly become life-threatening emergencies. 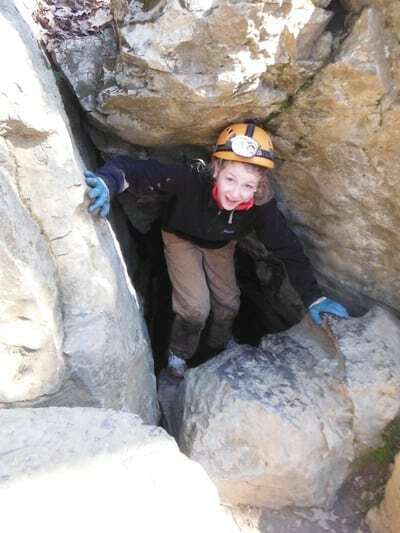 White Nose Syndrome, a fungus that is killing North American bats, exists in TN, GA, and AL. 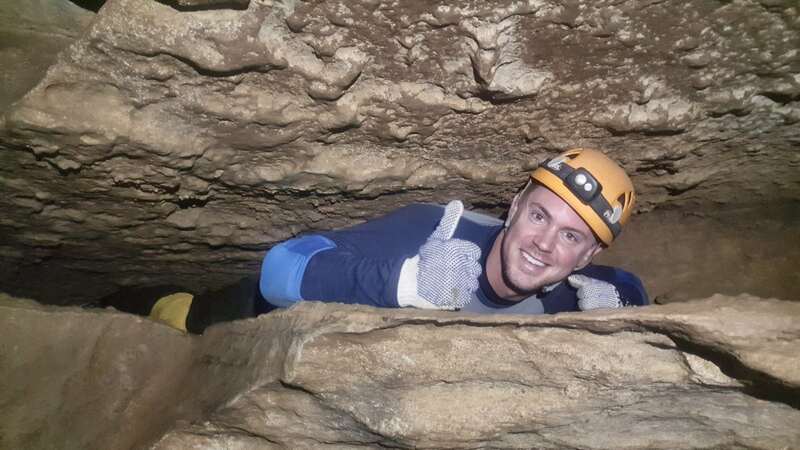 In order to protect native bat species, some caves have been closed to the public and all cavers should comply with the posted warnings and use proper decontamination procedures.